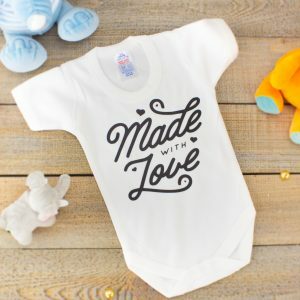 Announce to the world the love Mummy & Daddy have for their baby with our delightful 'Made With Love' T-shirt/Bodysuit - what better way to show of the latest addition to the family! 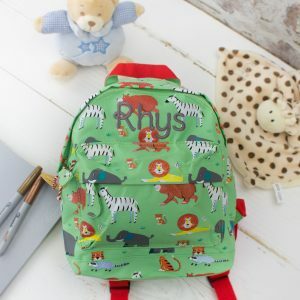 Make sure your little boy has the coolest bag around with our stylish animal print kids backpack the perfect personalised gift for nursery or days out. 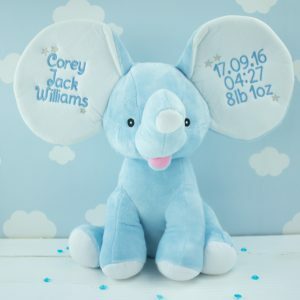 To Personalise simply type their name into the box below and select the desired text colour and you're ready to go! 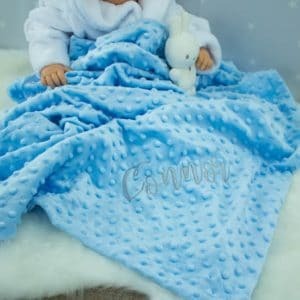 Treat your little one with this snuggly Personalised Blue Bobble Blanket that is every newborns must have to keep them warm and snug in their early years Make this gift a perfect keepsake with our complementary personalisation service ! 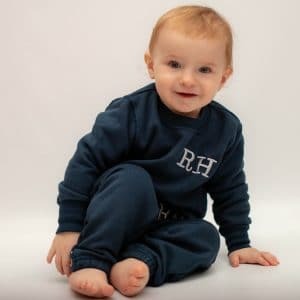 Lounging never looked so cute than with our adorable Personalised Baby/Toddler Tracksuit, made from 100% cotton and ethically sourced this 2 piece tracksuit is the ideal addition to every little ones wardrobe. 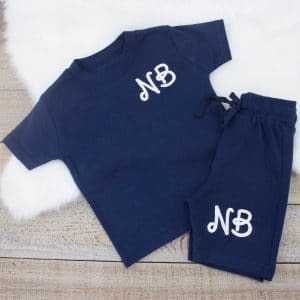 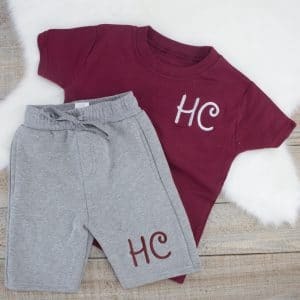 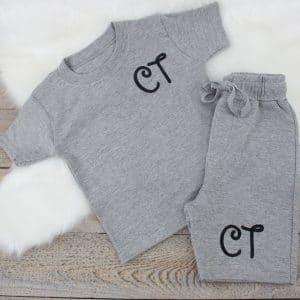 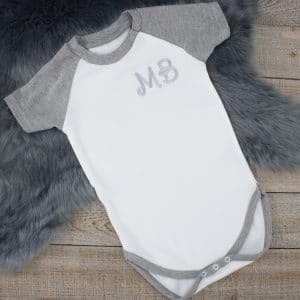 Make this gift extra special and let us know baby's initials to monogram onto their new Tracksuit!